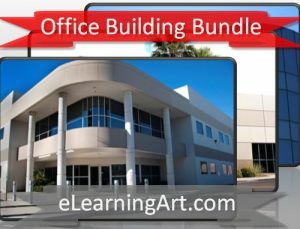 We’ve divided our office buildings into two groups: inside and outside. 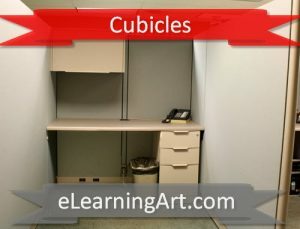 The inside images include shots of many office settings, such as cubes, offices, conference rooms, and hallways. 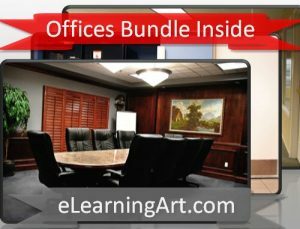 The outside office images include multiple angles and shots of the same building, allowing you to create establishing shots and tell visual stories. Click on either of the products below to preview the images that are included. 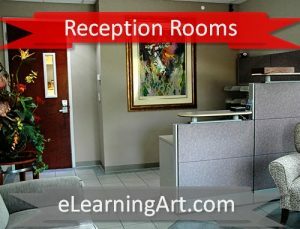 What resolution are the office background images? 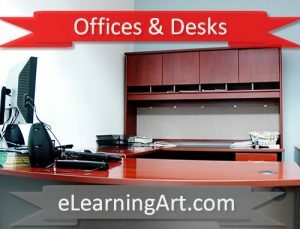 All of the office background images are at least 2,000 pixels wide. 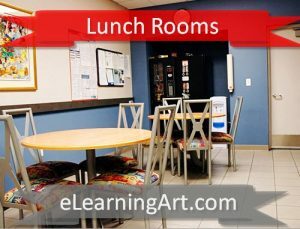 That give you plenty of room to zoom or crop in any eLearning authoring tool (most tools are 720 pixels wide). Do you offer any stylized background images? Yes. In addition to the actual photos, we apply 5 photo filters to each of the images to give you interesting options. Click on any of the products to see the thumbnail previews. 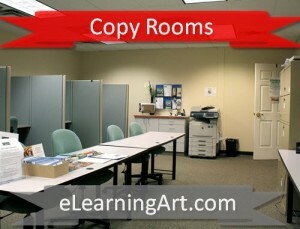 How would you use these images in an eLearning course? 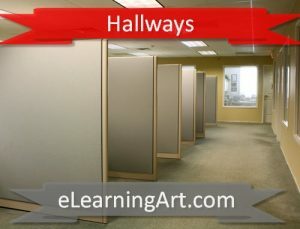 If you’re creating an eLearning scenario or telling a story that takes place in an office, you can set the scene by using the background images to represent the location the scenario is taking place (e.g. 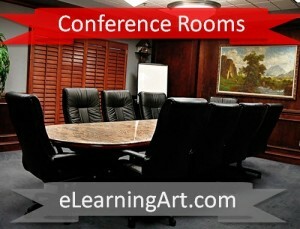 a conference room, hallway, or cube). If you want to develop your story quickly, consider adding the photos to your slide masters so that this becomes an option in your layout views.